Produced by: Lewis Center for Church Leadership. Subject(s): Evangelism and Social media. Worship attendance is vital to the mission of the church. Through engaging videos, PowerPoint presentations, and supplemental materials, this resource provides you with tools and strategies to improve your worship attendance. 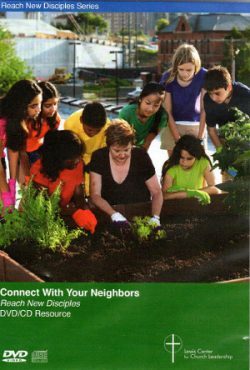 Connect with Your Neighbors is appropriate for self study and for use with groups in your church.